The Toddler Community is now full for the 2019-20 school year. Please submit an application to be placed on our waiting list and RSVP to attend one of our upcoming monthly information sessions. 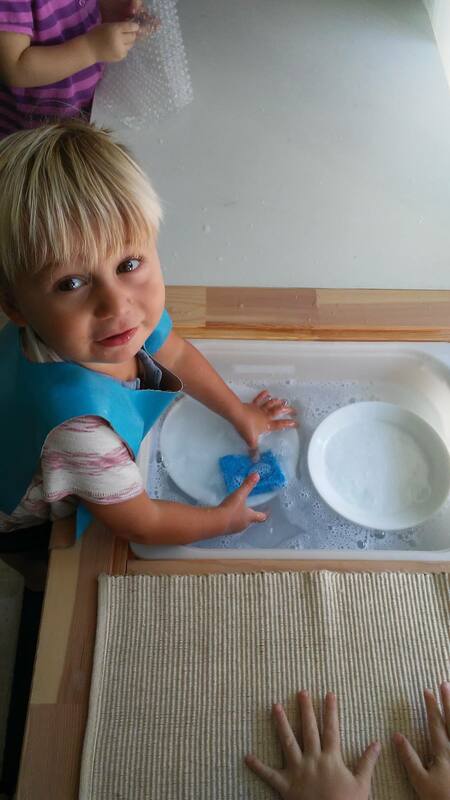 In a Montessori Toddler Community, the classroom environment is prepared in a way that encourages the children to be independent. Practical Life exercises are abundant and teach skills including self-care, care of the environment and care of others. 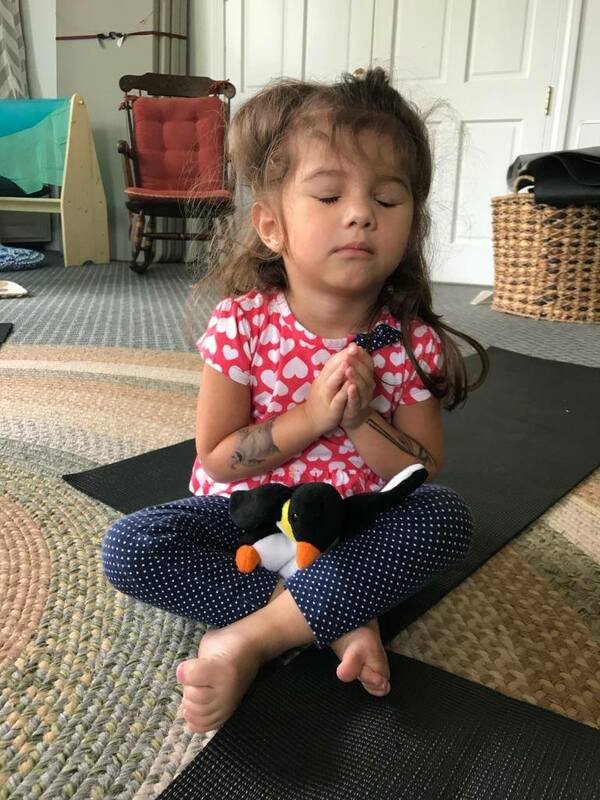 Toddlers are in a period of development of both large and small muscles, so both fine and gross motor opportunities are available both indoors and outdoors. Toddlers have access to an indoor gross motor area filled with equipment for climbing, tumbling, jumping, throwing, balancing and much more. 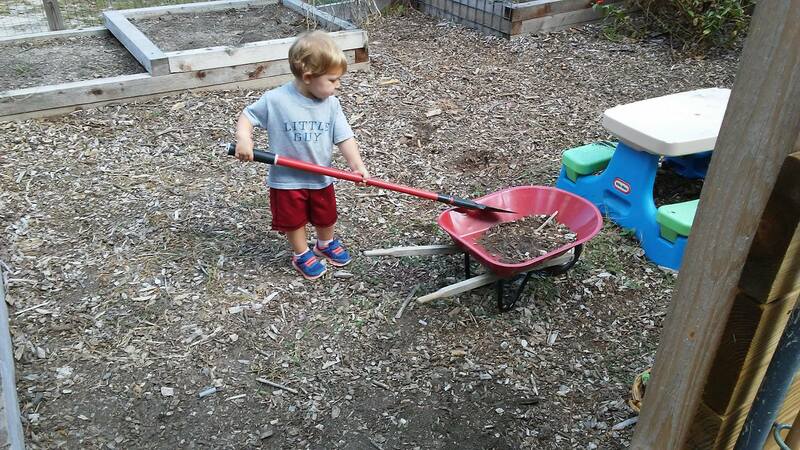 Toddlers also spend a great deal of time outdoors either working in our garden (planting seeds, weeding, digging, watering), mud kitchen or playground areas which are all set up to meet the needs of our littlest students.